The Medal for Zeal was first instituted in December 1801 during the reign of Tsar Alexander I. 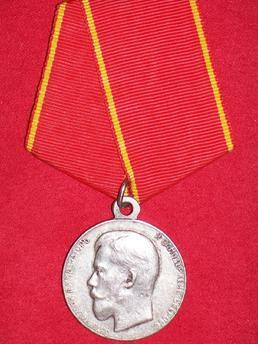 After the death of Tsar Alexander III the Medal was redesigned and issued around 1894 bearing the semblance of the new Sovereign, Tsar Nicholas II. 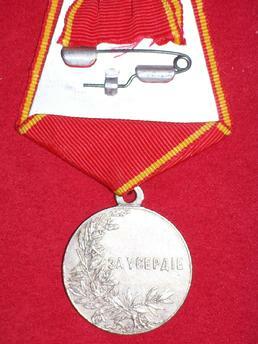 The Medal was awarded to civilians that had shown exceptional zeal in the trade, production and social fields as well as to military personnel for zealous service.